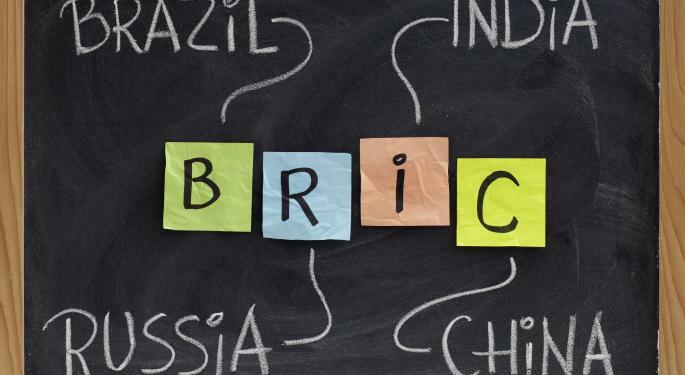 The BRIC acronym was all the rage during the first decade of the 21st century as they led the international markets higher. 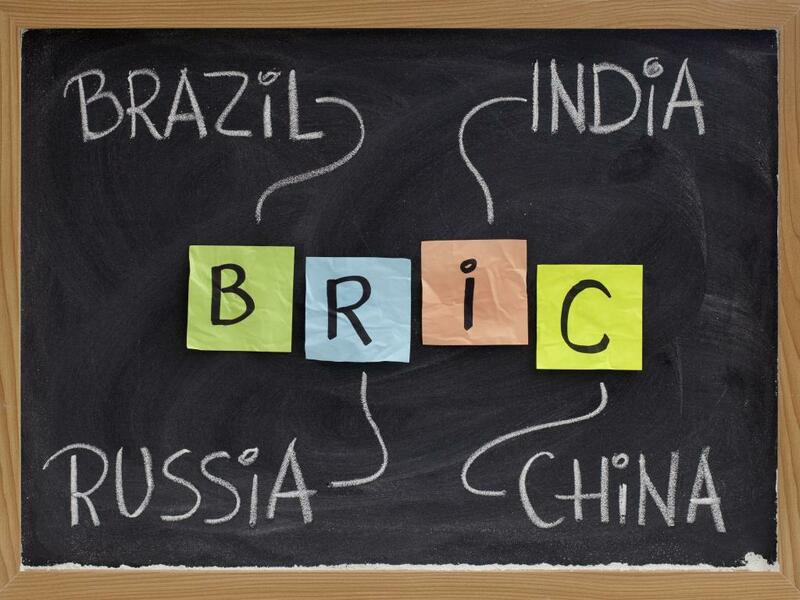 The four countries that make up BRIC are Brazil, Russia, India and China. India has started to make a comeback after years of underperforming, and China has the risk of a hard landing even though it is still growing at over seven percent annually. The world of ETF providers are always looking for the next big thing in investing and a recent trend has been creating ETFs that invest beyond the BRIC countries in what may be the next big emerging market winners. The largest of the ETFs in this niche category is the EG Shares Beyond BRICS ETF (NYSE: BBRC) with $22.3 million in assets. The ETF is a basket of 90 stocks that invests in the emerging markets, but excludes the BRIC countries, South Korea, Taiwan and Argentina. The ETF also invests 25 percent of its portfolio in the frontier markets, which are not quite at emerging market status. The countries with the highest exposure in the ETF include Mexico, South Africa, Malaysia and Qatar. Over the last 12 months, the ETF is down one percent and it charges a 0.58 percent expense ratio. The Global X Next Emerging & Frontier ETF (NYSE: EMFM) is similar to BBRC in that it excludes BRIC countries as well as South Korea and Taiwan and it has some exposure to the frontier markets. The top four countries include Malaysia, South Africa, Mexico and Thailand. The expense ratio is 0.58 percent and the ETF has not been trading for 12 months as of yet. The ETF has $14.6 million in assets. Another new entry into the sector is the SPDR MSCI EM Beyond BRIC ETF (NYSE: EMBB) with $6 million in assets. The portfolio is 100 percent emerging market stocks with the exception of the BRIC countries. The top countries include Taiwan, South Africa, South Korea and Mexico. The expense ratio is 0.55 percent. The major difference is that EMBB has no exposure to the frontier markets and has large exposure to South Korea. For comparison, over the last year the iShares MSCI Emerging Markets ETF (NYSE: EEM), which has exposure to the BRIC countries is down less than one percent; a very similar return to BBRC. An investor that does not want exposure to the BRIC countries, but does seek to achieve emerging market exposure now has several options to choose from.